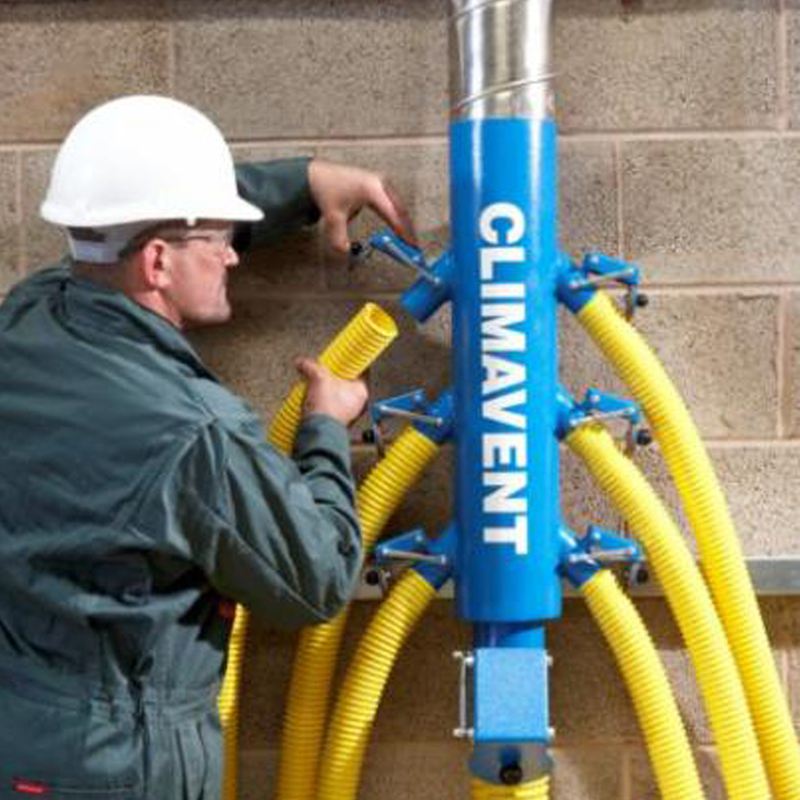 It’s not simply a matter of connecting hose with tool extraction point. 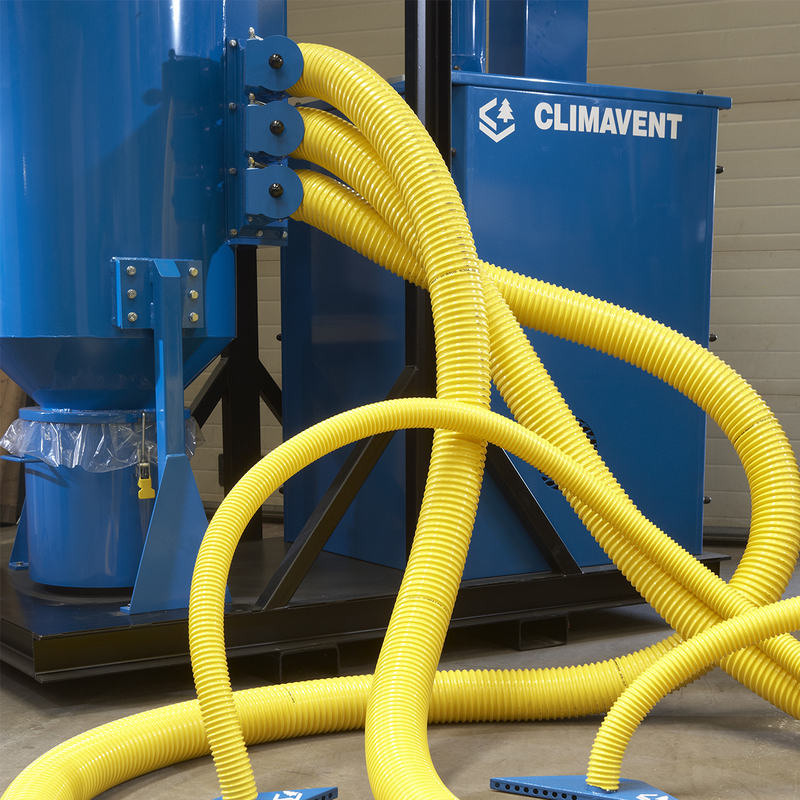 Choose the right connection valves and you can make dust and fume extraction – and your production processes – more efficient, cleaner and safer. 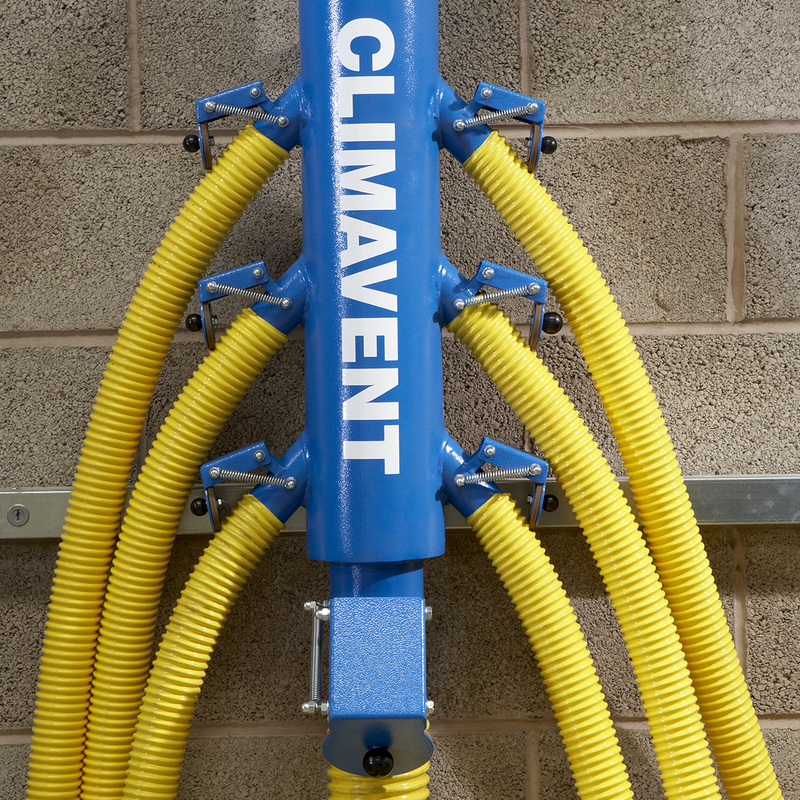 Climavent’s connection valves can have multiple outlets, all have self-sealing flap outlets and come in a range of configurations and sizes. To find the right ones for your application, call us now.